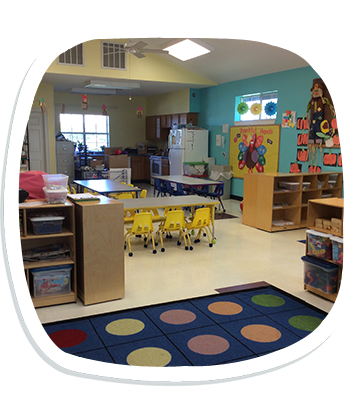 Are your children already students at Kid’s Academy in Buda, TX? Check out our daycare holiday closings for the year 2016 so you can plan vacations and holidays with your little ones in advance! You may also reach us for information regarding our daily daycare schedule. 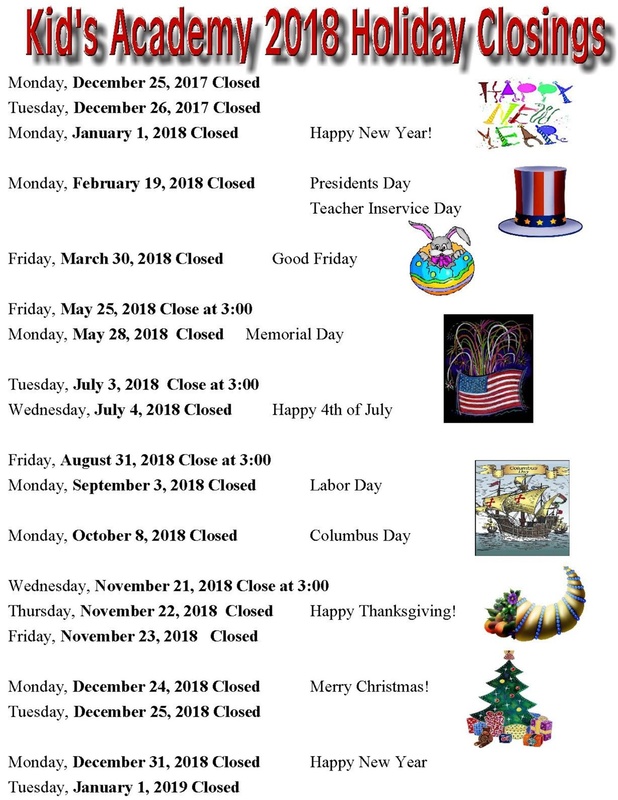 Get in touch with us for inquiries about our daycare holiday closings and schedule. Our representatives will answer all your queries diligently. If you have issues or concerns with our infant, toddler, or preschool programs, our staff will make sure to provide you helpful information and reliable recommendations. Call us today!